Join us as we try out two Clear Vape flavors, Jack Herer & Washington Apple, with Sierra, Kallista, and Matthew. 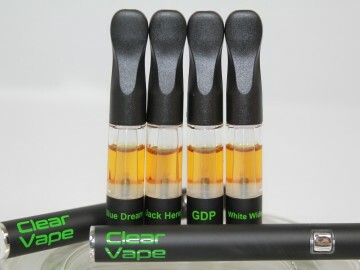 Clear Vape provides a complete sensory experience, utilizing Native & Inspired oil blends. 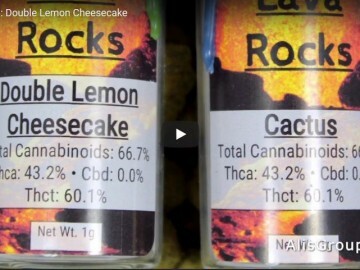 This provides an “Ensemble Effect”, representing the natural balance of terpenes & cannabinoids, along with the flavor and aroma unique to each strain or flavor.